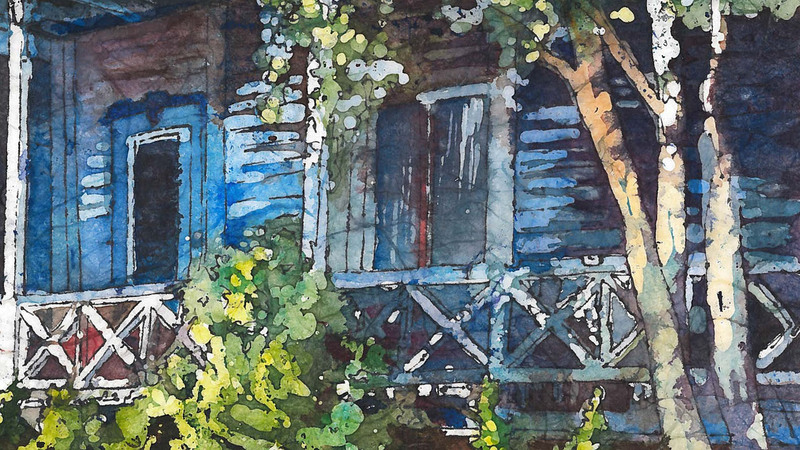 In this intermediate to advanced class, students will learn the basics of natural illustration drawing with a focus on sea shells and mixed media (watercolor and prismacolor). 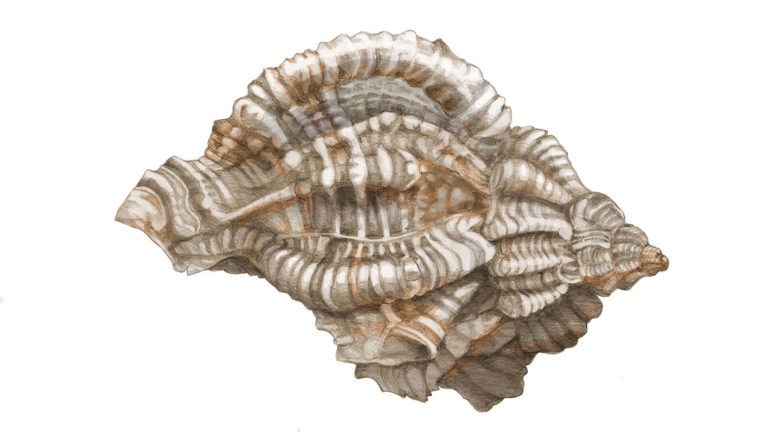 Students will learn about many types of sea shells, creating a final detailed drawing of sea shell. Shell specimens will be provided to draw from life, along with photo reference materials. *Basic understanding of drawing and/or watercolor techniques advised.